Here you will find the contents of the individual modules focusing particularly on the use of the norms IEC 61508, IEC 61511 and the IEC 50156 in safety-related systems. 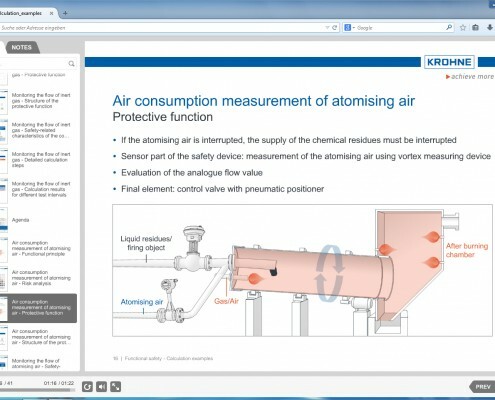 The learning material is product and commercial-free and can be found on the learning platform KROHNE Academy online. 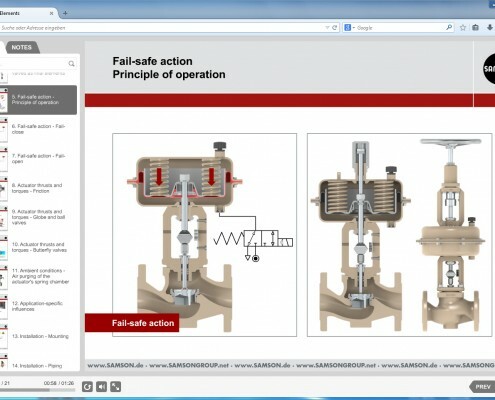 This eLearning module is intended as an introduction to the topic of functional safety and conveys key concepts and methodological requirements of functional safety based on the international harmonised standard IEC 61511 “Functional safety – Safety instrumented systems for the process industry sector”. 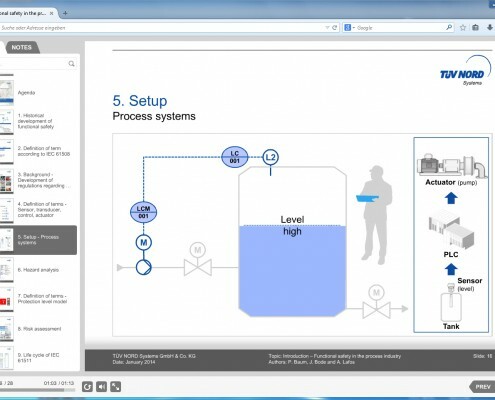 This module provides an overview of the requirements for process-control safety instrumented systems and conveys a method for risk identification and analysis. 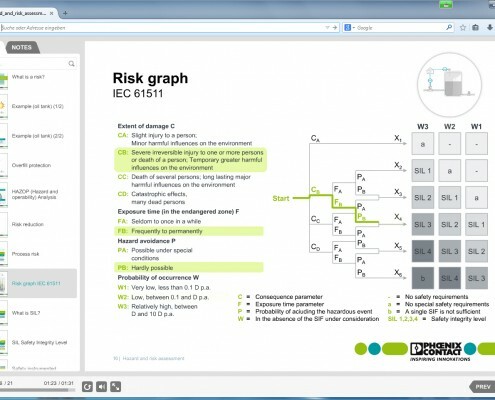 A simple example will show how the safety level for an overfill protection device is determined using a risk graph. 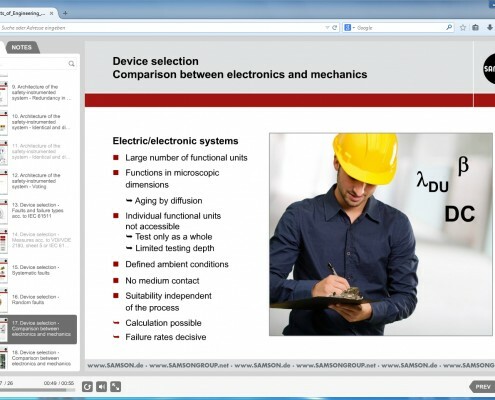 44% of protection circuits malfunction is based on errors in the safety specification. 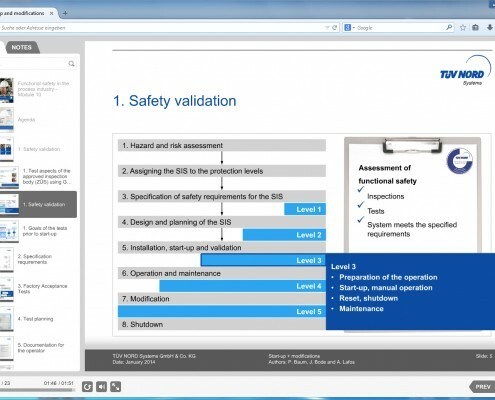 Module 3 provides an overview of safety planning as well as change management and shows a practical example for the creation of a safety specification. In this module you will learn how the structure of a safety structure can be defined, particularly in regard to the required redundancy and its constructional implementation. A component selection is based primarily on failure probabilities specified by the manufacturer and the so-called operational proof. If no manufacturer's data exists for calculating the failure rates, so-called generic failure rates can be used. 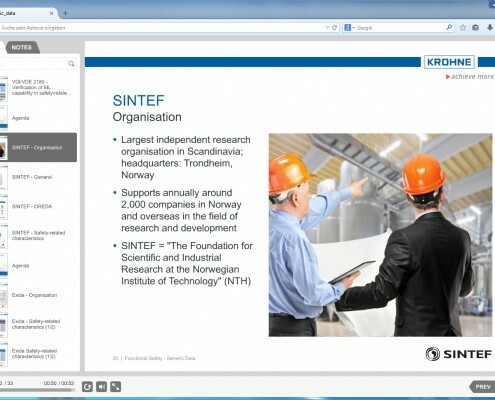 The data sources of NAMUR NE 130, VDI/VDE 2180, SINTEF and Exida are presented in detail and the concepts compared with each other. 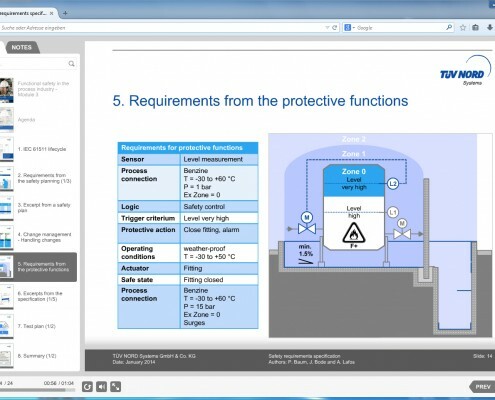 This learning module highlights the special requirements of measuring technology for safety instrumented systems (SIS). 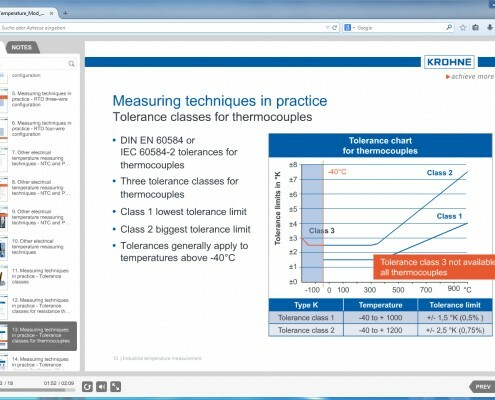 The characteristics and requirements for temperature, pressure, level and flow measurement technology are explained in detail using practical examples. Pneumatic actuators used in valves of various designs, are typical in safety instrumented systems for the process industry. In this module you will learn which factors are critical for their function and where potential sources of error can be found. Operational proof is the primary key verifying the suitability of an actuator. 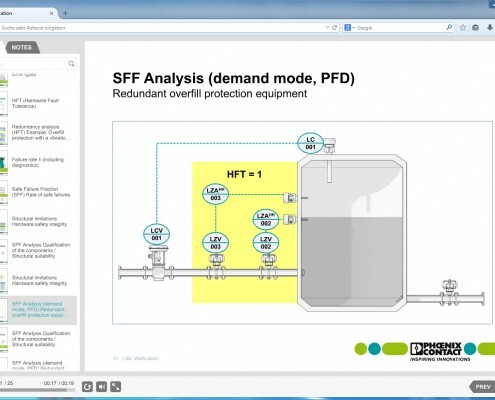 This module builds on module 2 and on the requirements for process-control safety instrumented systems and the structural (HFT, SFF) and mathematical proof (PFD) of an overfill protection device. Based on five practical examples, this module shows in detail how the calculation of safety instrumented systems (SIS) is carried out. All areas are covered from the basic idea of the safety function, to risk analysis and the determination of proof test intervals. For a smooth start-up, you should test the function of the system according to the specifications as early as possible. In module 10, you will learn about different test methods such as FAT, loop check and SAT, in which you can track failures at an early stage and rectify before start-up.